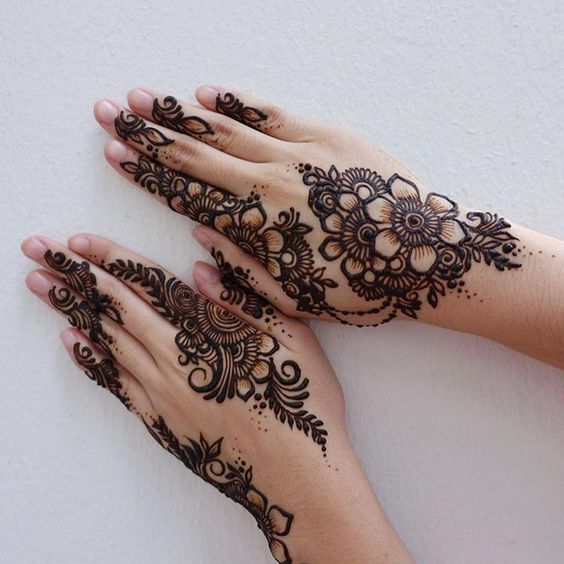 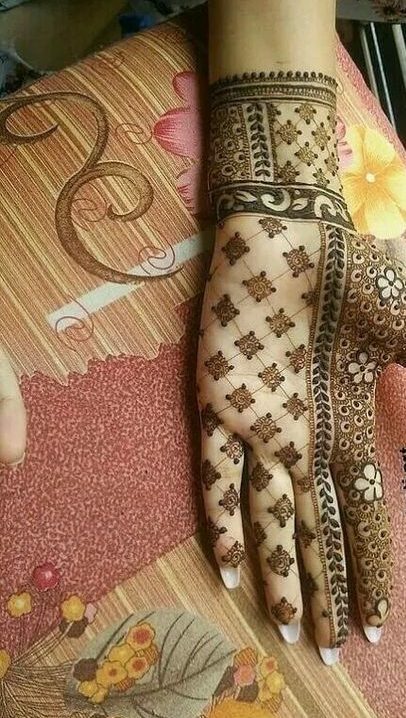 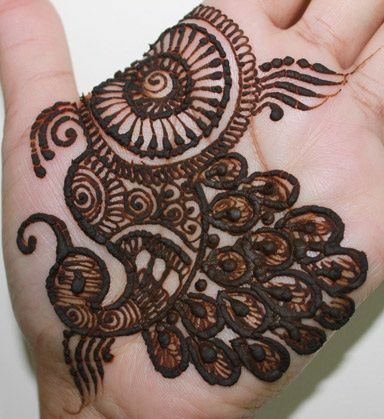 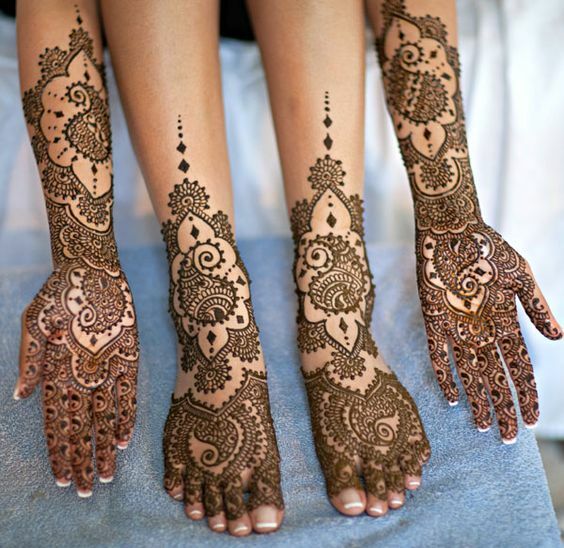 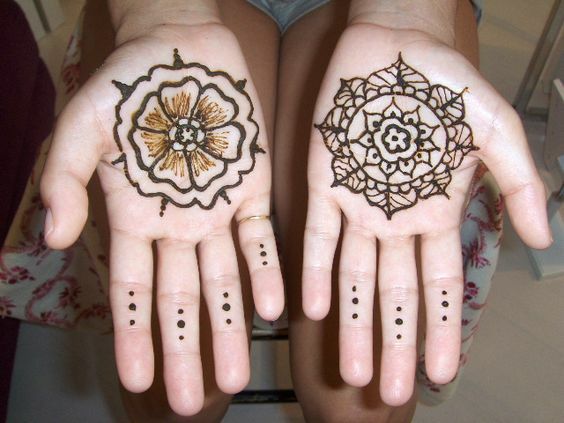 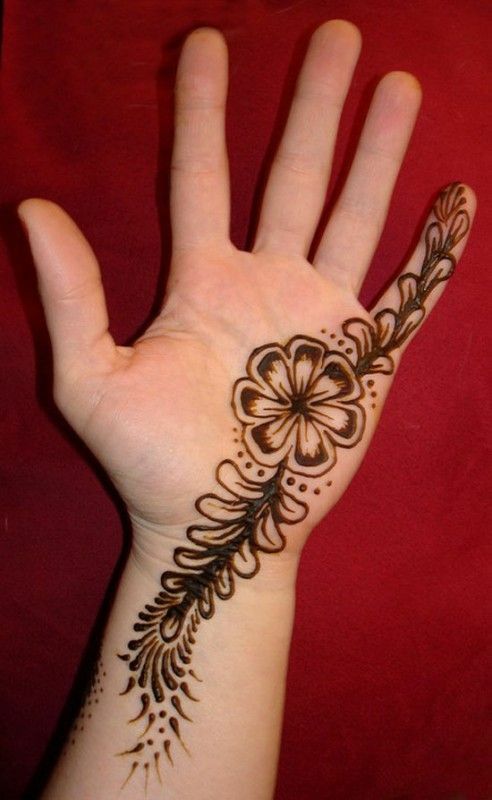 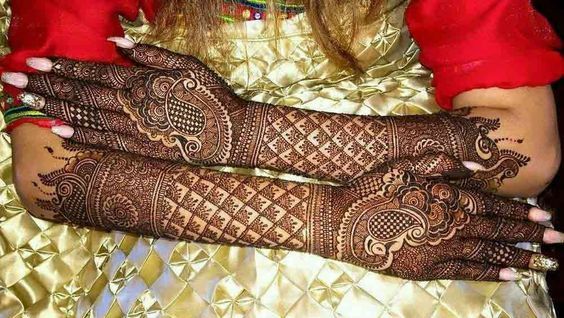 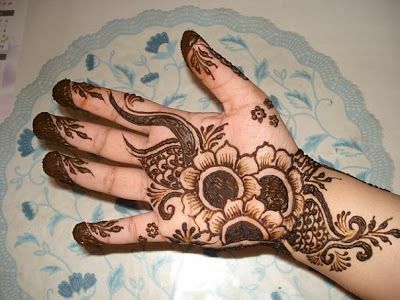 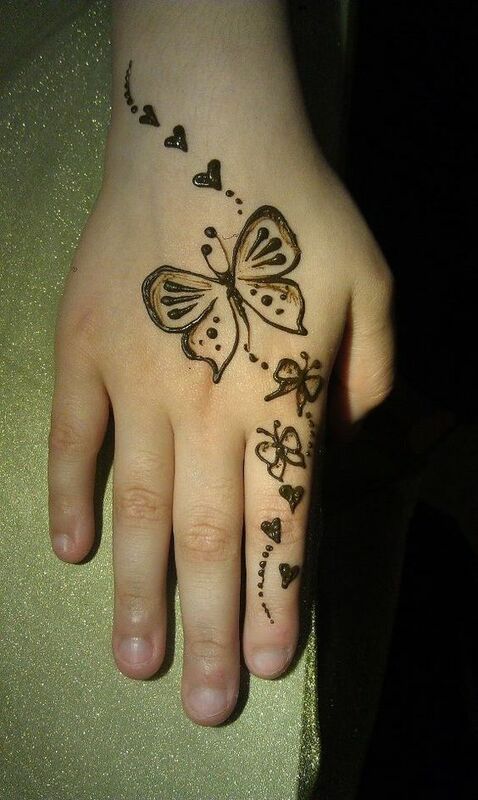 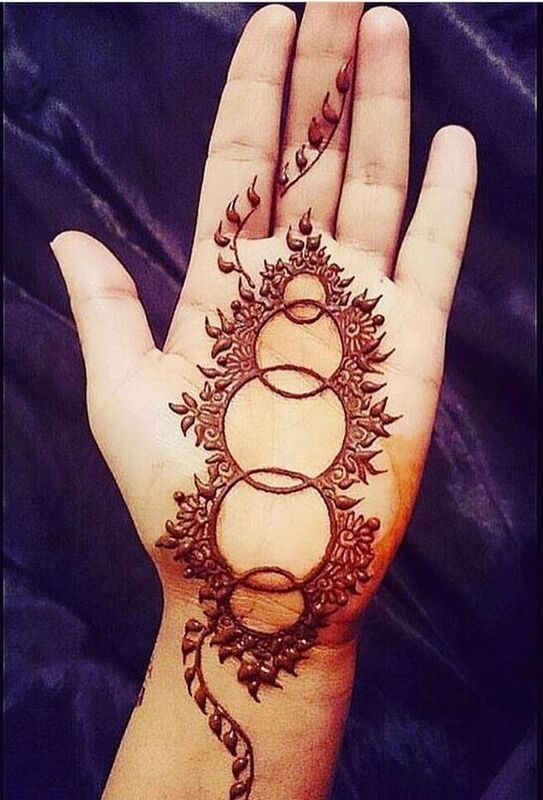 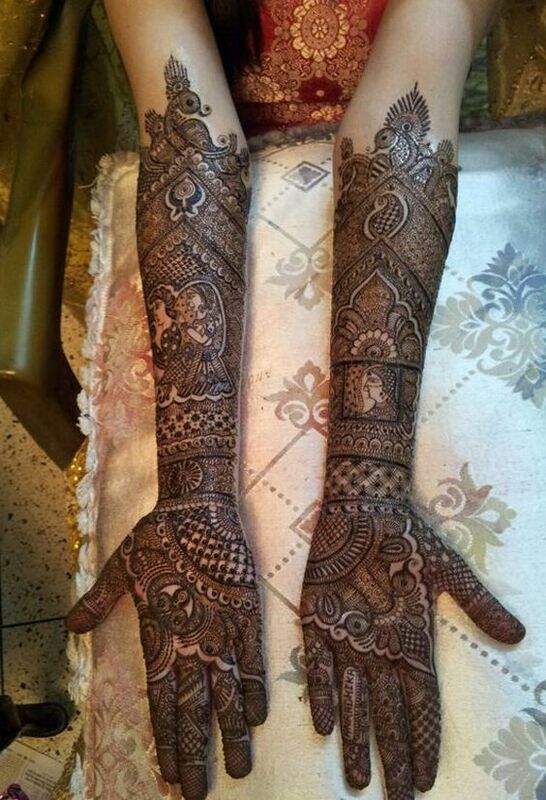 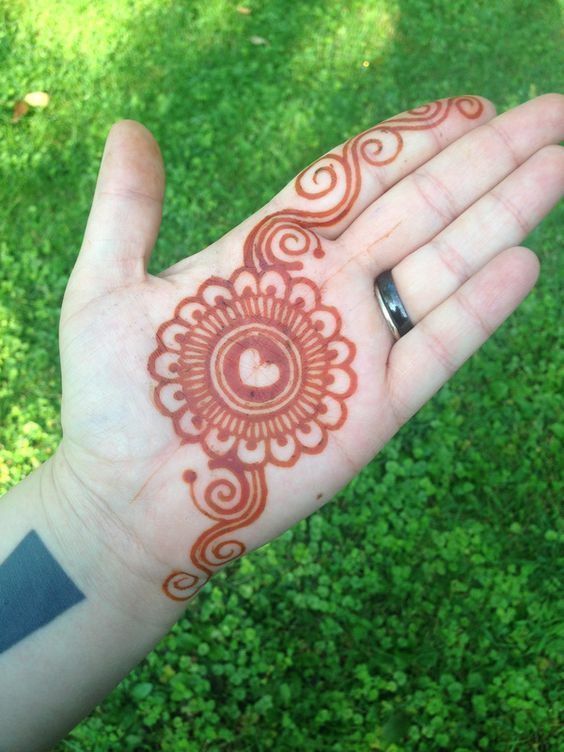 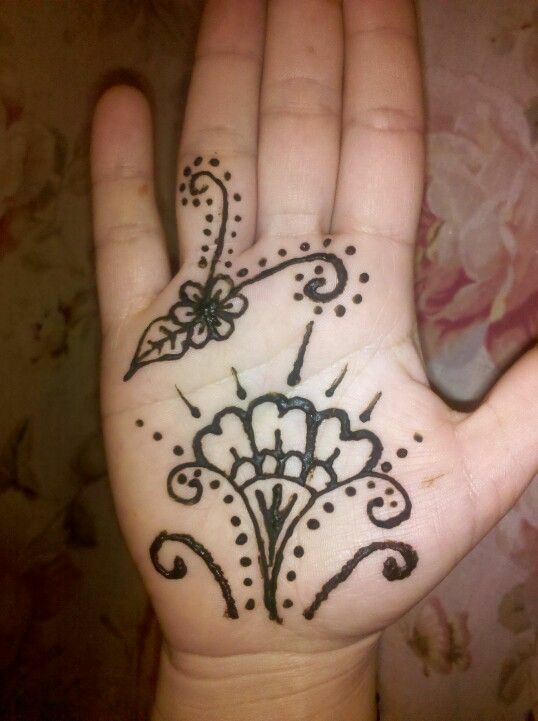 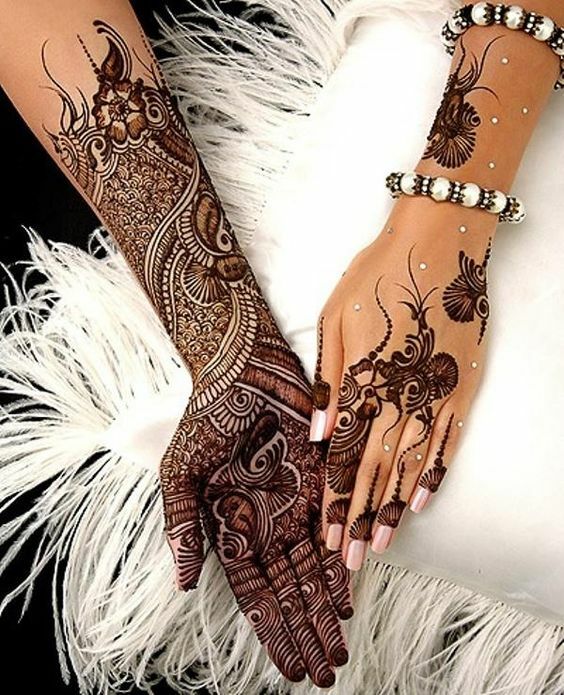 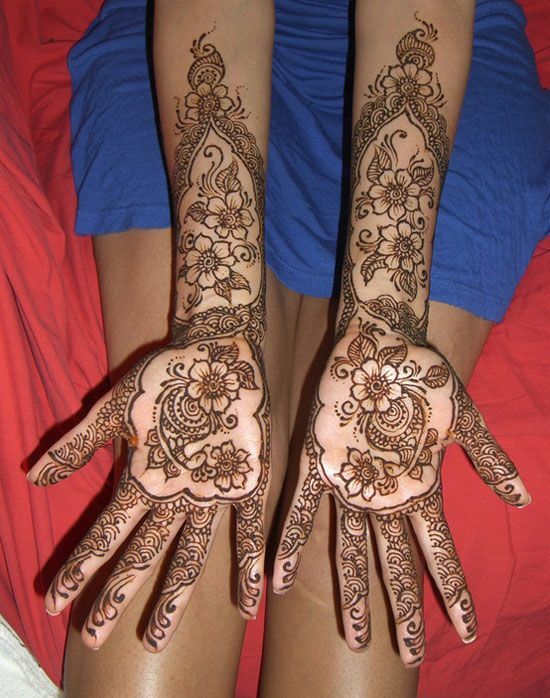 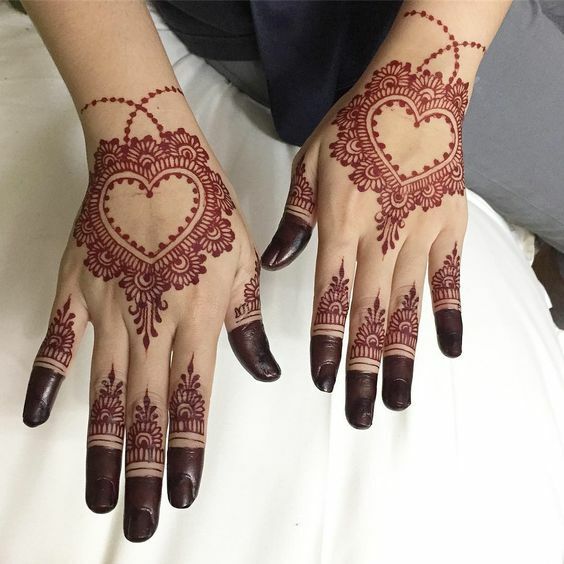 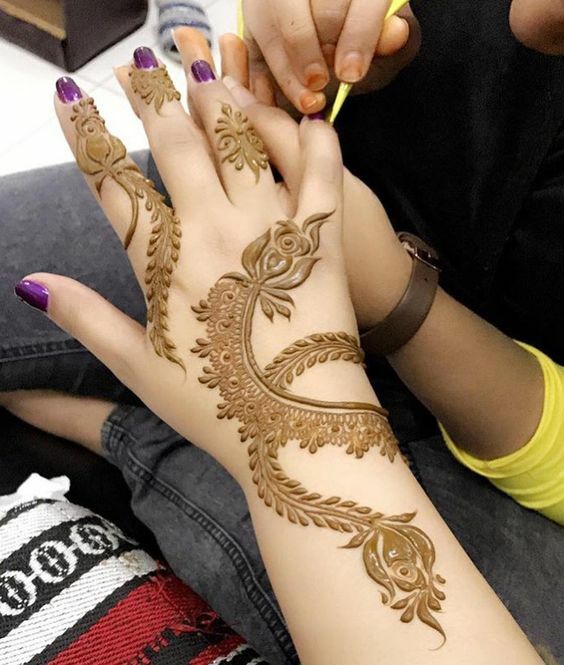 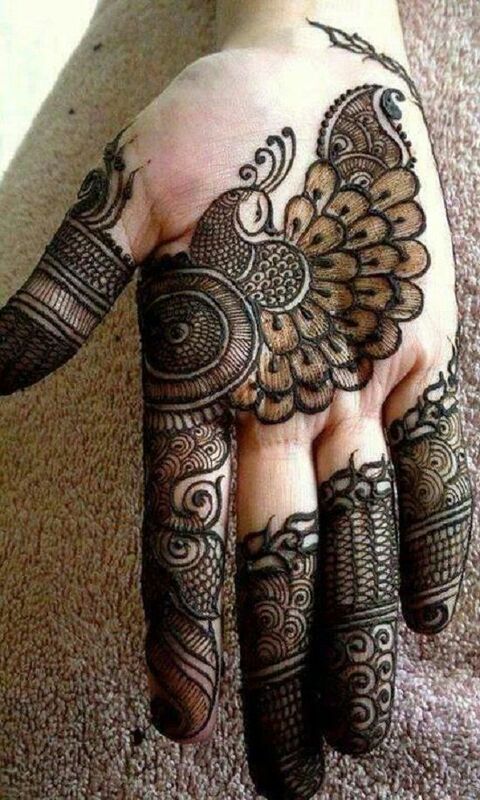 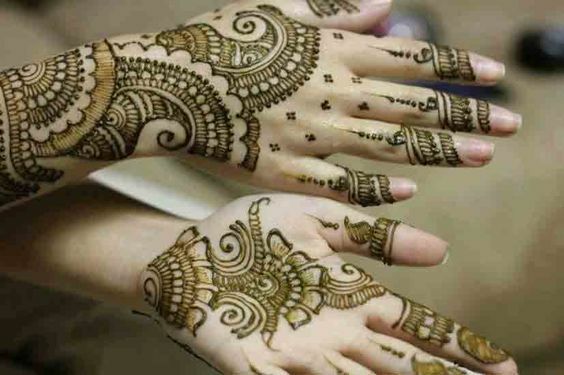 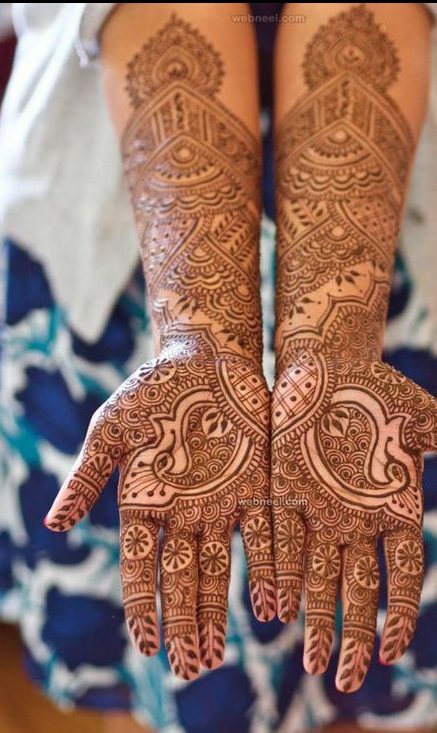 People living in Dubai are obsessed with mehndi too just like people of our country, Pakistan. 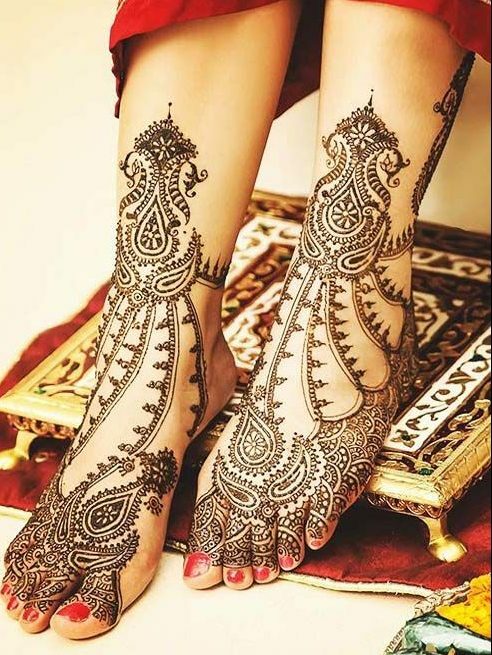 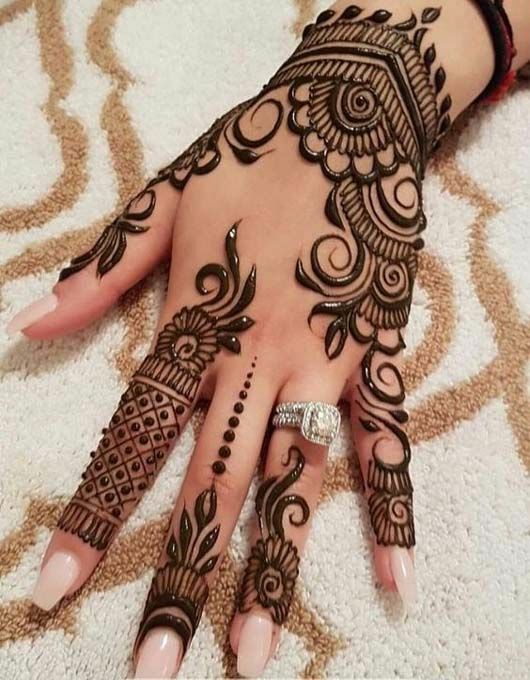 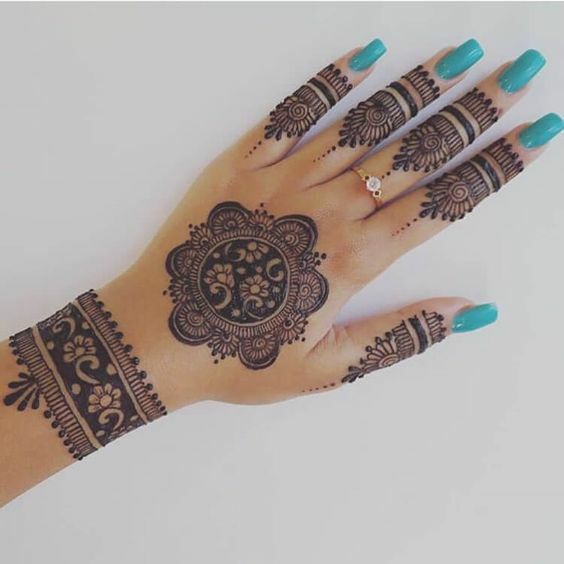 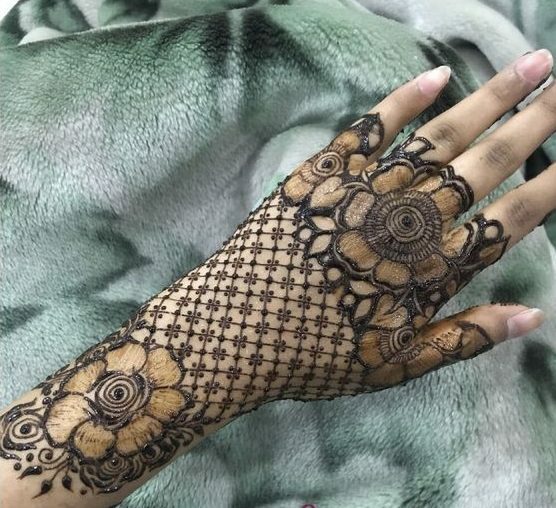 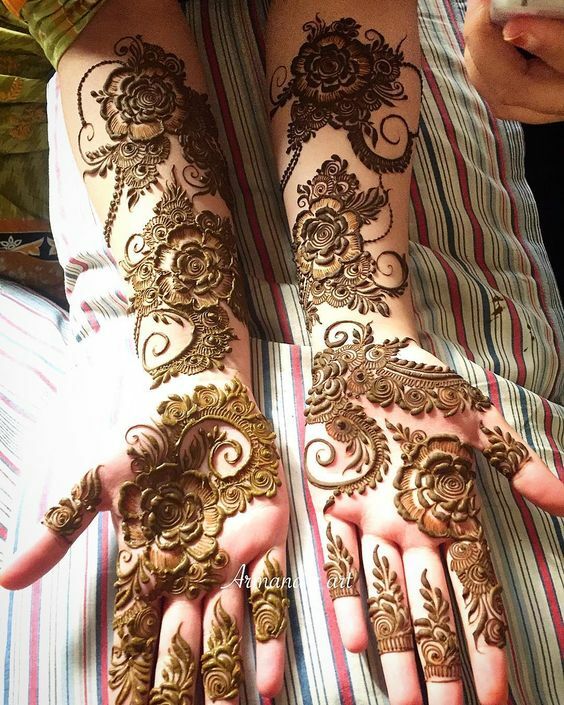 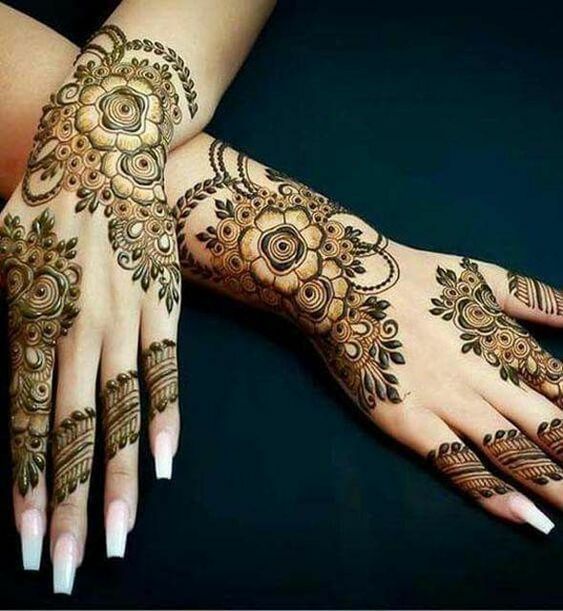 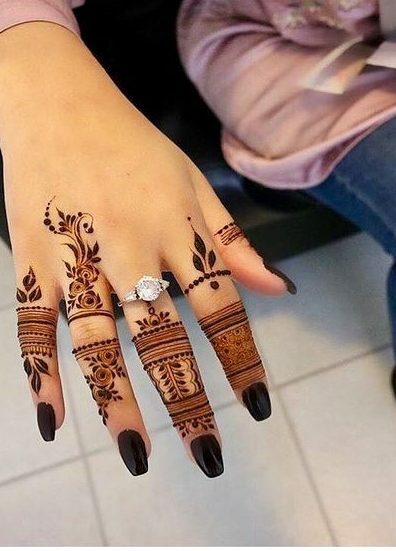 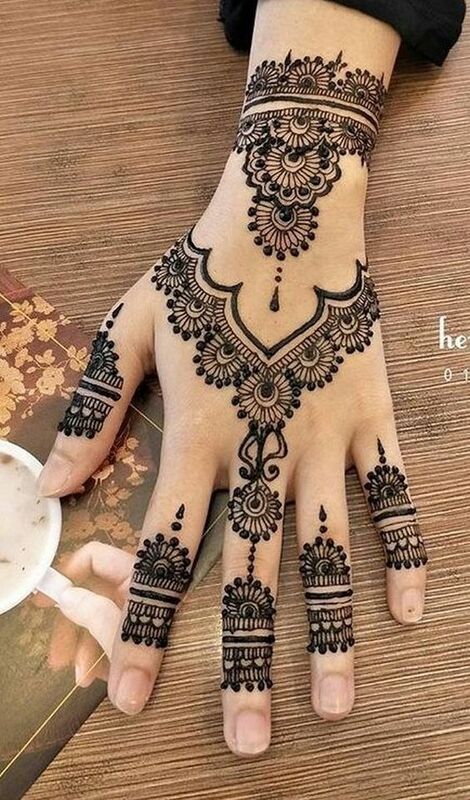 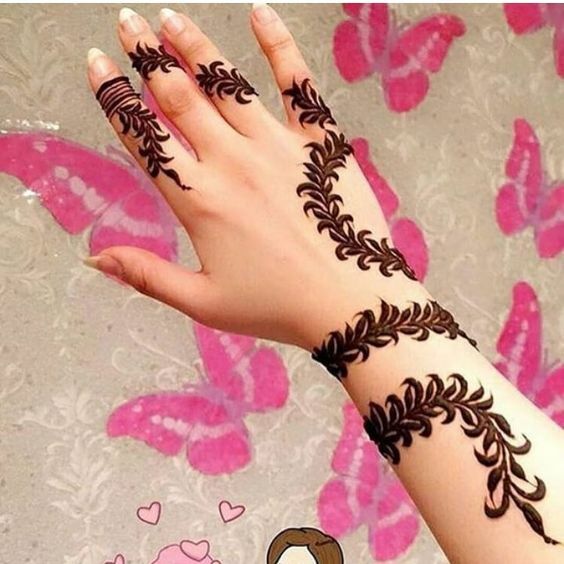 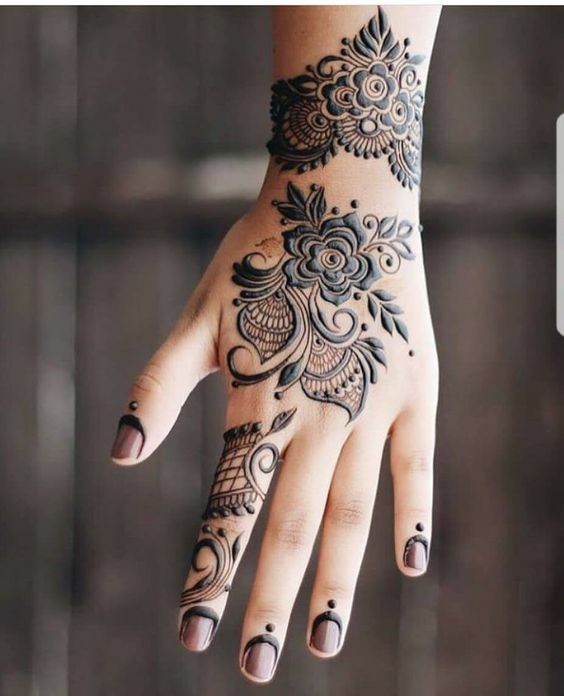 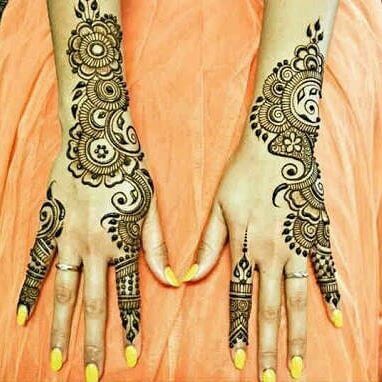 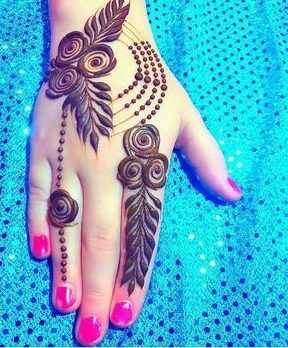 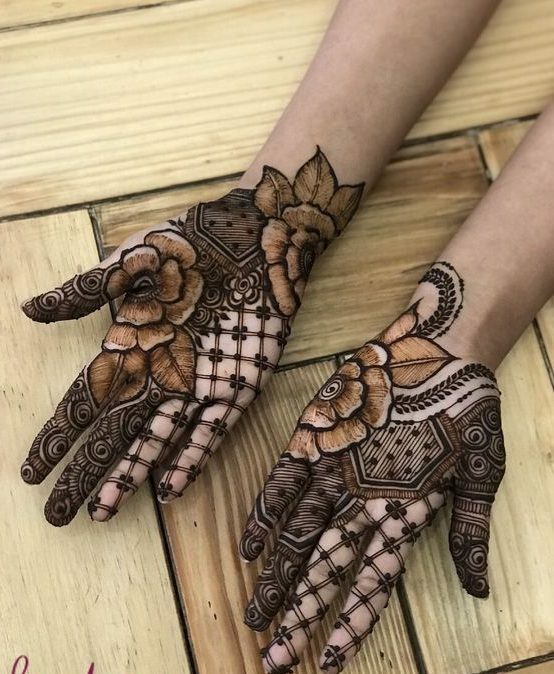 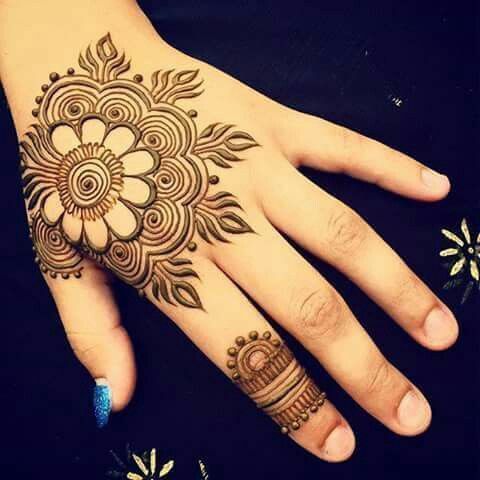 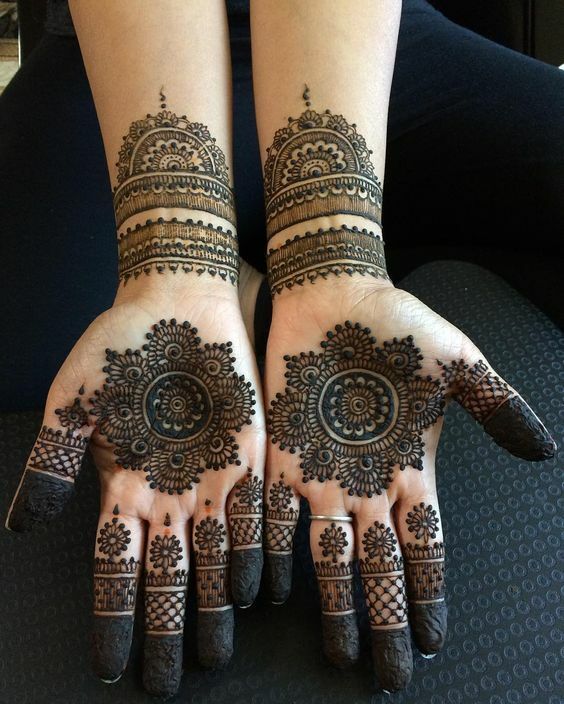 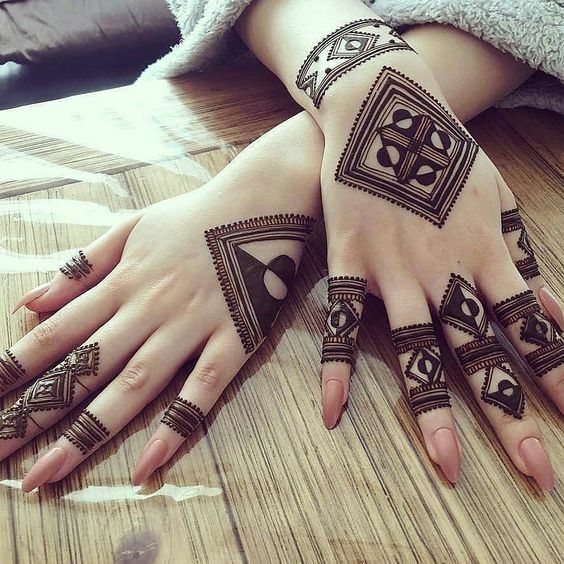 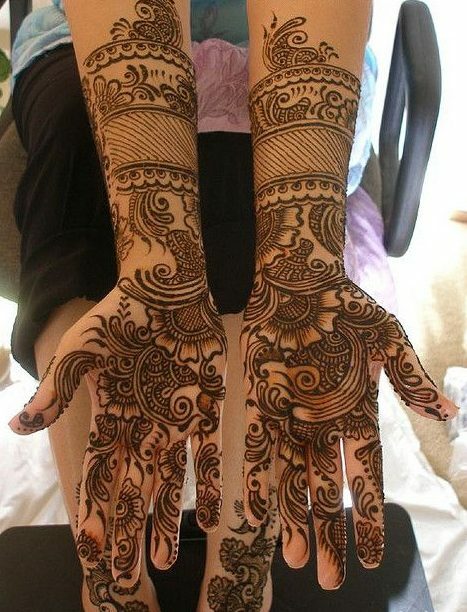 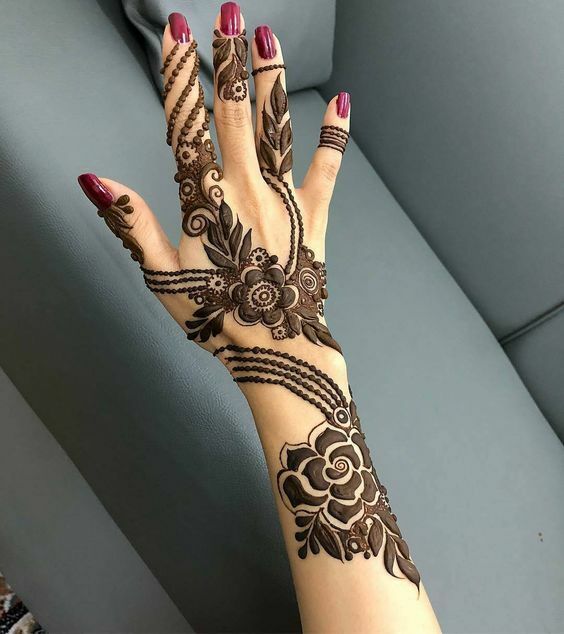 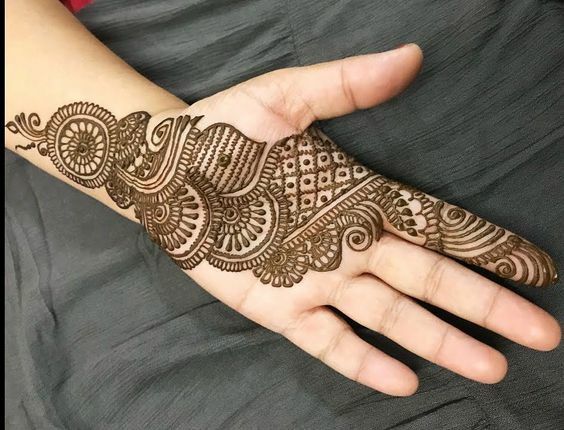 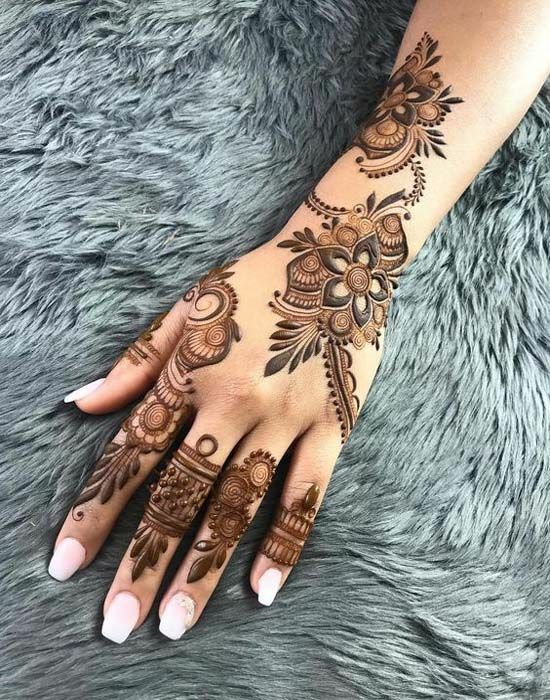 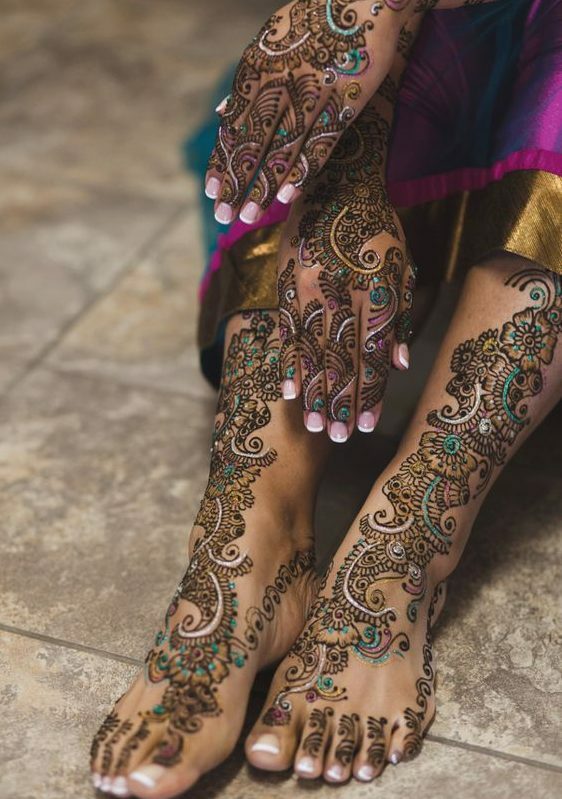 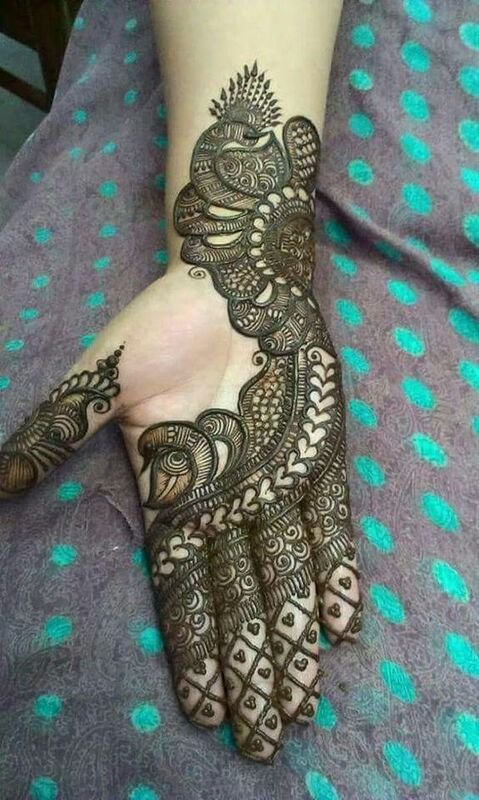 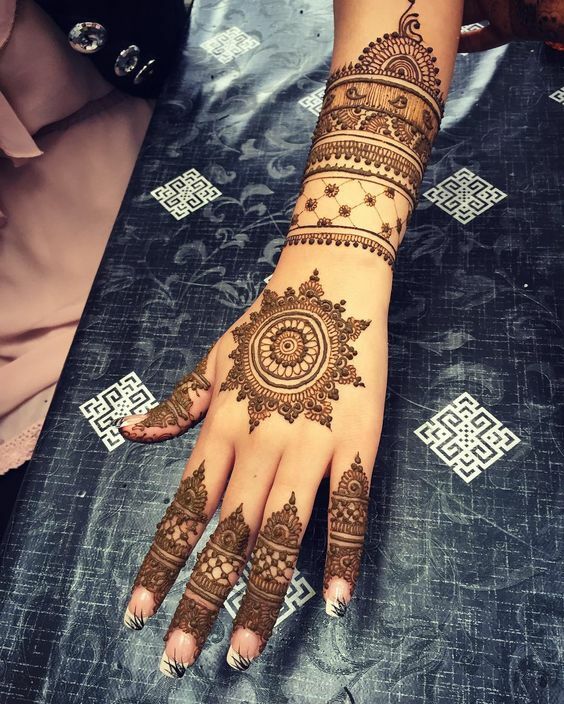 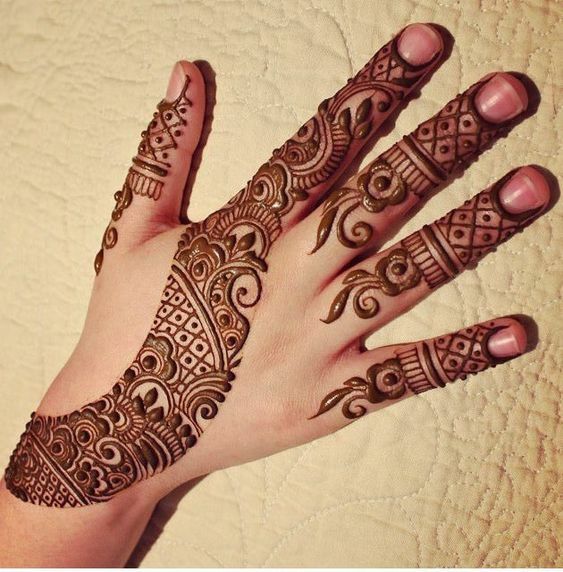 We like out mehndi to be very heavy and filled at every point but here is a mehndi design that is loved by people living in Dubai. 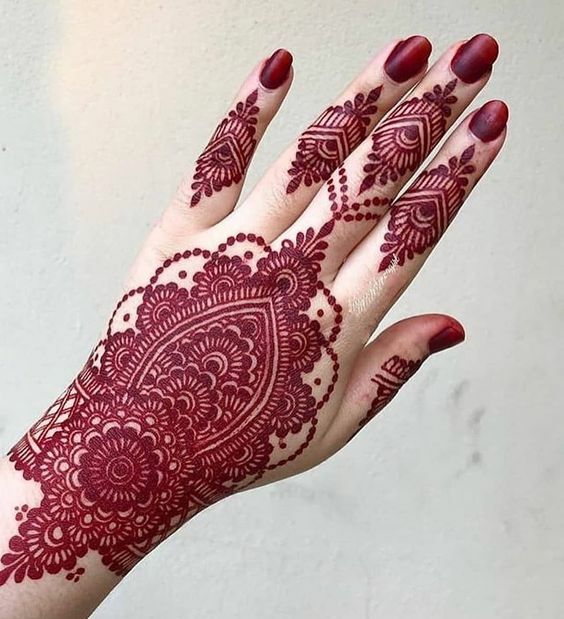 This design has floral patterns and a little bit of design.